You are a singing star! 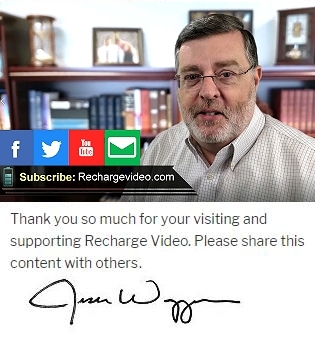 In this REcharge video you will find out that while you may not make it on The Voice or American Idol, you are a singing star! Previous PostPrevious How loved are you? Next PostNext Looking for and expert?